Our mission: Through stewardship, research, and education, the Museum continually strives to advance our understanding of Ontario’s archaeological heritage. We bring the human past to life, make it relevant to understanding the present, and inspire an appreciation of, and respect for, Ontario’s cultural diversity. 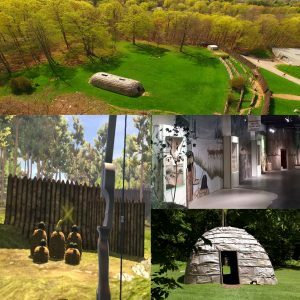 Exhibits provide an important link between the community and its heritage. 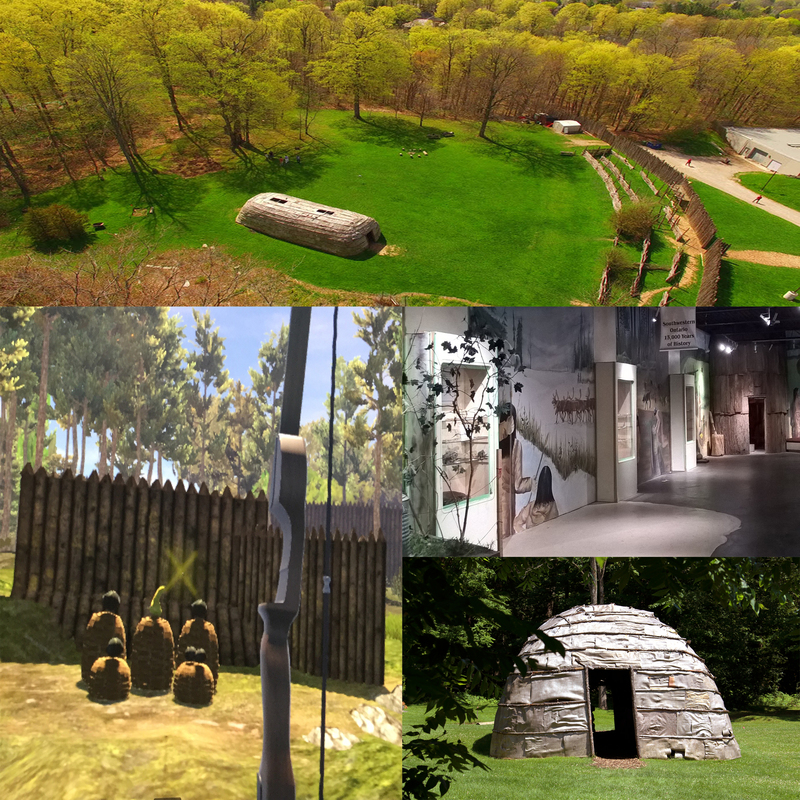 In the planning and presentation of exhibitions, the Museum of Ontario Archaeology strives to create knowledgeable and well presented exhibits through accuracy of information, relevance to the community, effective communication, promoting enlightening educational experiences, increasing accessibility, and the safe display of artefacts. All exhibitions, including the themes and number of exhibits, are consistent with the Museum of Ontario Archaeology’s mission. We strive to meet the needs and interests of the audiences served by MOA. Our main theme is to interpret and display artifact and archival material pertaining Ontario’s diverse archaeological heritage. Click one of the links below to see what’s on!